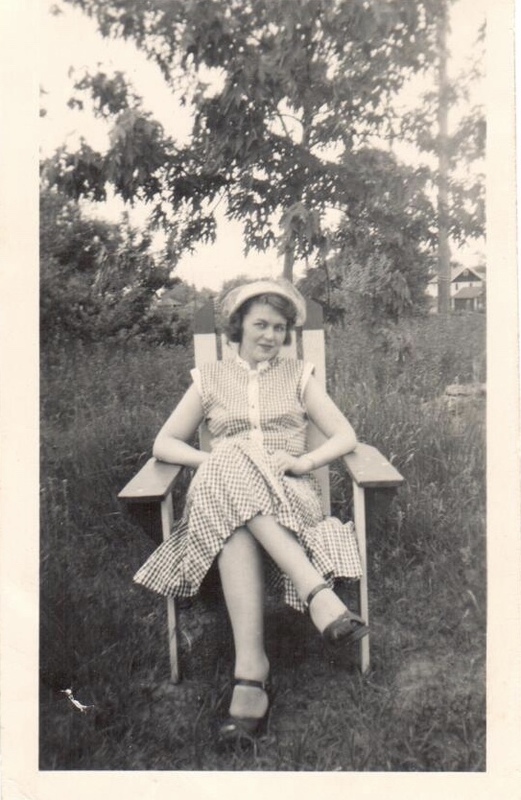 I wish I had endearing letters and notes from my mother to read over and over, but I was in my 40s when my mom died and I just didn’t think about collecting her missives through the years. What written communication I do have, I cherish. Here’s a fun example. During the summer of 1983 when I was living halfway across the world in Zaire (now The Congo), Mom and I shared a unique kind of communication bond. I was told mail delivery was unreliable so I never gave her an African mailing address. When others on our trip did receive letters from their moms, a few would read me their letters out loud so I could be a part of hearing from “Mom.” That eased my loneliness in not hearing from my own mother, but the incredible part of that summer sans letters from home was how my mom kept me at the forefront of her thoughts. Fortunately, I could send letters and postcards from Zaire, and guess what my mom did in our small Nebraska town? She’d zip to the post office first thing in the morning and look for mail from me. Then she’d hurry across the street to the Village Tavern and order a cup of coffee. Next, Mom would read my Zairian adventures aloud to owner Lucy and everyone else enjoying coffee and donuts. 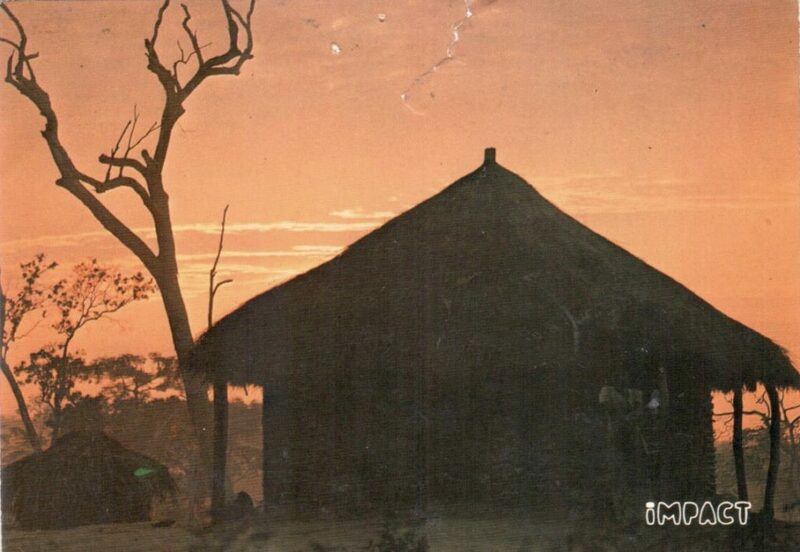 Here’s a sample of postcard I sent that summer: “Well, I’ve survived three weeks—a bout with malaria, a midnight cruise through the jungle on a packed army truck and eating canned sardines” (you can read more about my wild Zaire adventures in chapter nine of my Two Days Longer book). Recently, I ran across a classic postcard from my grandmother to my mom and two words caught my attention. Love Always. It’s the same closing my mom used on letters and notes to me. Love Always. Of all the words my mother shared with me in her seventy years of life, her two greatest were Love Always. Those two words will keep my heart uplifted from now until Mom and I meet for coffee and donuts and chat nonstop in heaven. And maybe we’ll write some new letters and read them aloud to the rest of you. Beth – thanks for your insight yet again! I think I’ll go find some of those letters/cards from my Mom this weekend… just to remember. I also just picked up your book “Two Days Longer” from Amazon. Looking forward to that read! Thank you for your encouragement, Jennifer. I hope you find much joy in those special letters and cards from your mom. How fabulous that you ordered Two Days Longer. I hope you are greatly inspired by the book’s look at discovering more of God in our life’s waits. Hugs! I just reread your sweet, flowing words of encouragement through the gift of writing!!! Love how you tug at my heart strings and inspire !! Awww…that is so kind of you, Angie. I truly appreciate your encouraging words.